The new ColorOS 5.2 comes with Google’s December 2018 Security Patch update. It weighs in around 2.3 GB. The update will bump the build number to build number RMX1805EX_11.A.21. The update is rolling out as an OTA update. If you want to check the update status in your device, you can check from your device’s settings > software update. If the update is not showing up on your device, then just wait for the update to come or you can manually flash the Stable ColorOS 5.2 on Realme C1/Realme 2. 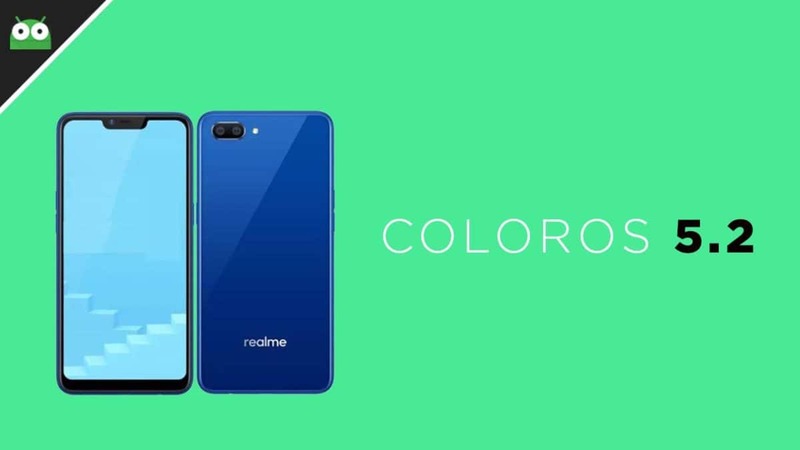 We are sharing the full step by step guide down below so that users can easily Download and Install the Latest Stable ColorOS 5.2 On Realme C1 and Realme 2 using the stock recovery which comes with the device. Now you can swipe from left to right to dismiss the notification. Headset icon in status bar. A headset icon in status bar will be shown when you plug-in the headset. Smart Bar for faster multitasking. You can add apps you use often into “Smart Bar” for faster app launching and multitasking. You can swipe up to reboot in the shutdown interface. Flashing bar, on-going notification and text at the upper right corner for “Developer Options”, “Accessibility” and “Device & Privacy” have been deleted. Improved frequency for touch screen. Long press power button for 0.5s to launch Google Assistant. 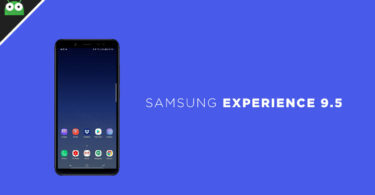 Note: – As the update is more than 2 GB make sure your device has enough space and connect to a stable wifi before downloading and installing the update. To be in safer side, just take a full backup of your device. 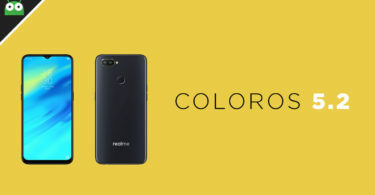 First Download ColorOS 5.2 firmware from the download section above. Transfer the downloaded file to the root directory of your phone. Then navigate to the ColorOS OTA firmware file which you have downloaded and transferred to the root directory of your device and tap OK to install the OTA. Once the process finishes, tap Reboot. Note: First-time reboot will take few minutes (2-8 mins), so don’t panic.